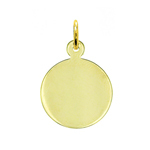 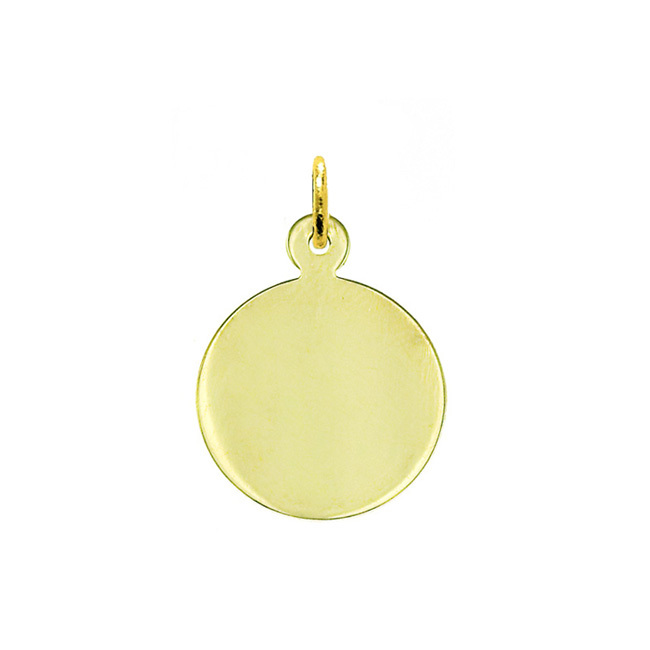 For a refreshing new look the 14kt gold personalized engravable round charm takes a simple circle charm and brings it to life with vibrant 14k gold and a glistening high polish finish. 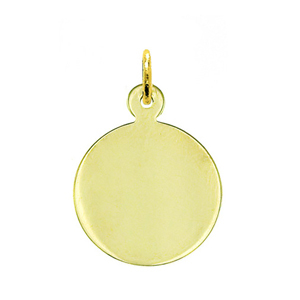 If you have a lot to say, no worries, you can have the front and the back of this custom round charm laser engraved in addition to having your choice of birthstone setting incorporated for a touch of personalization. 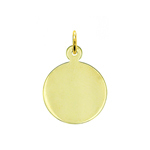 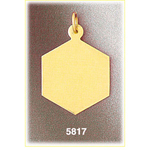 Charm is crafted in 14k yellow gold featuring a polished finish with flat back, it measures approximately (15mm - 5/8") in width by (15mm - 5/8") in height and weighs 1.8 grams, it is a good size for charm bracelet or on a necklace.